Carey Olsen Bermuda counsel Ashley Fife will be speaking on the future of privacy in the private client sector at the upcoming Legal Week's Private Client Forum Americas conference. The annual event, which takes place in Newport Beach, California between 27 and 29 March, brings together senior and elite advisers to high net worth and ultra-high net worth individuals across the Americas to discuss the most timely and pressing issues affecting the private client sector. This year's conference features more than 30 speakers from 13 jurisdictions. Ashley, who is a member of the trusts and private wealth team at Carey Olsen Bermuda, is one of only two lawyers from Bermuda scheduled to speak. 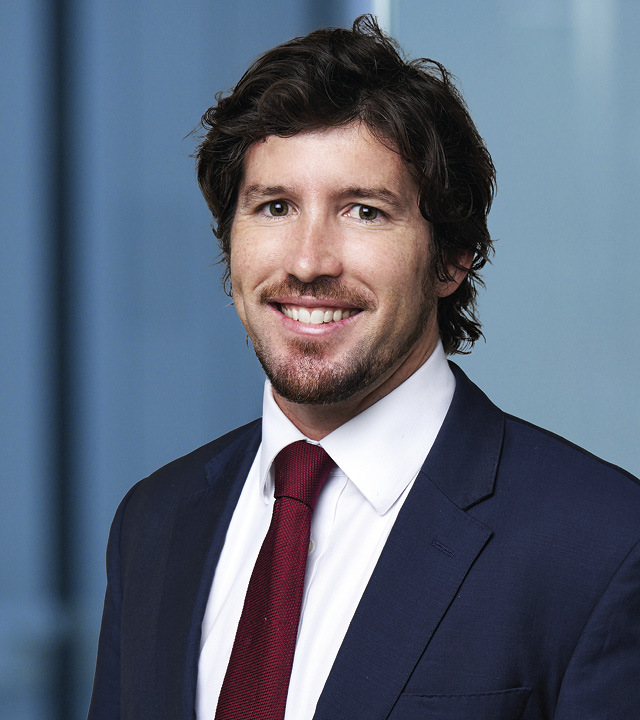 Ashley's panel will specifically address how privacy in the private client world is being impacted by the introduction of requirements and legislation such as the Common Reporting Standard and General Data Protection Regulation. Ashley said: "It is a privilege to have been put forward to speak by the Bermuda Business Development Agency at such a prestigious event and also on such an important topic. The perceived attacks on privacy in the private client space is a key area of focus for many in the sector and it's important to consider what strategies can be put in place to preserve privacy for clients going forward." For more information on Legal Week's Private Client Forum Americas, please visit the event website.